General So Hong Chan [So’ Hong-ch’an] 1st Vice Minister of the People’s Armed Forces and Director of the Korean People’s Army [KPA] General Logistics Department [GLD] (also known as the KPA General Rear Services Department). 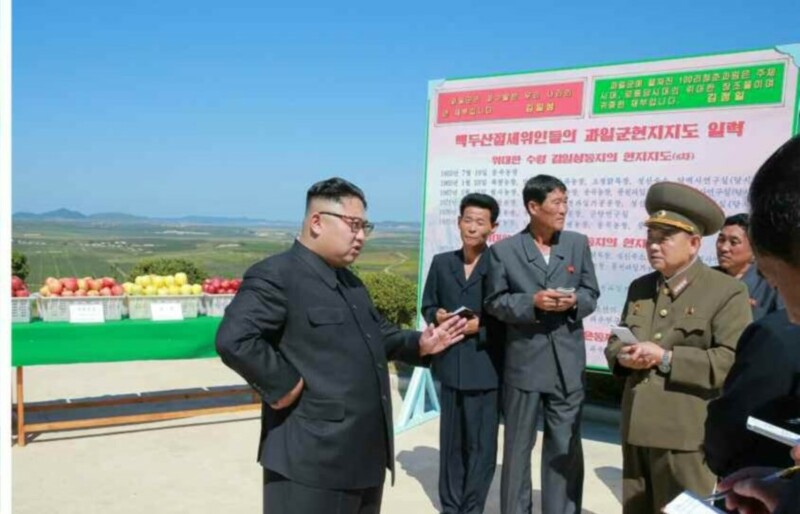 He is also a member of the Workers’ Party of Korea [WPK] Central Committee, the WPK Central Military Commission [CMC] and a deputy to the Supreme People’s Assembly. 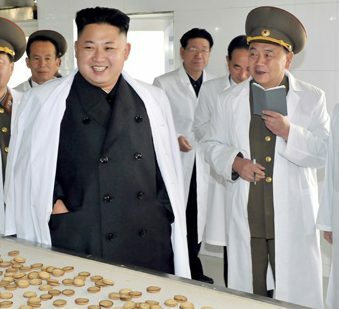 So has ties to the KPA General Political Department. He became a general-grade officer in April 2007. 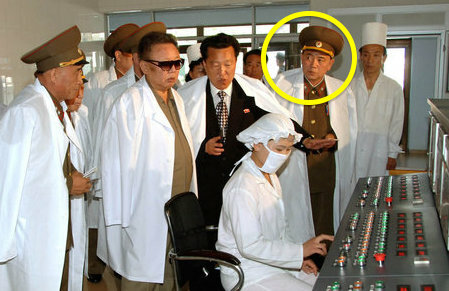 He was a deputy commander of KPA Unit #534 where he supervised food production. Gen. So was elected a deputy to the 12th Supreme People’s Assembly in March 2009. He was promoted to Lieutenant General in May 2013. Gen. So participated in the expanded meeting of the Central Military Commission in August 2013. He was promoted to Colonel General in September 2013. 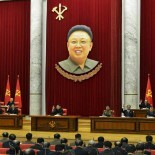 In November 2013, So was appointed 1st Vice Minister of the People’s Armed Forces and Director of the KPA GLD. During the 7th Party Congress in May 2016, So was elected a member of the WPK Central Committee and a member of the WPK Central Military Commission. He earned his fourth star (taejang) in April 2017.